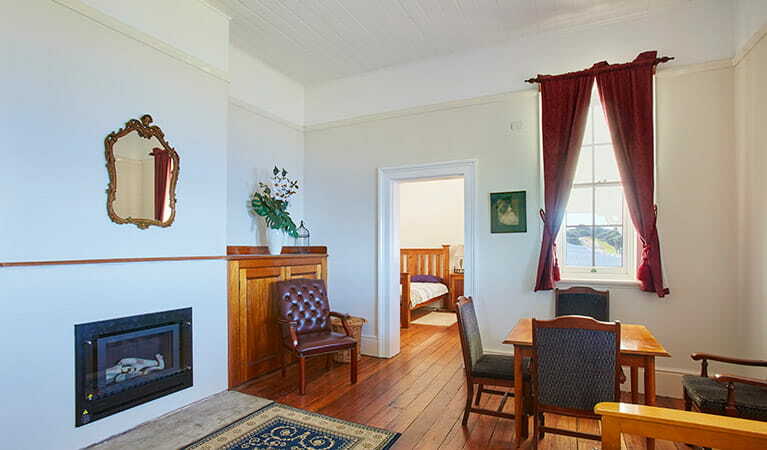 Enjoy a weekend at the heritage Green Cape Lightstation Keepers' Cottages in an area that's home to countless shipwrecks. 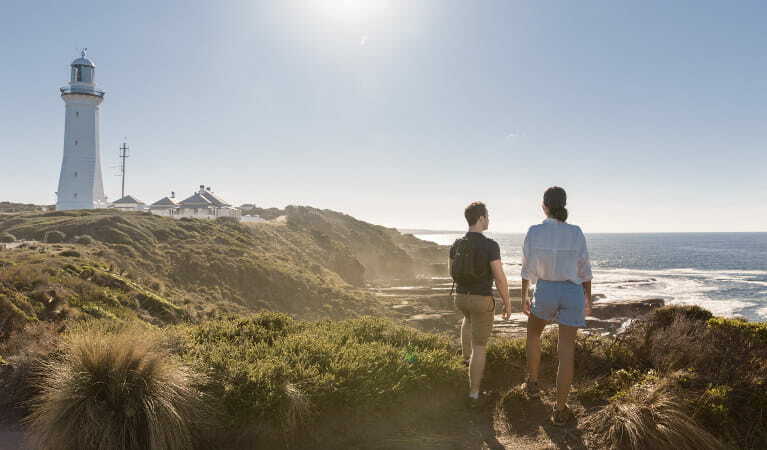 Enjoy whale watching, walks and amazing views. 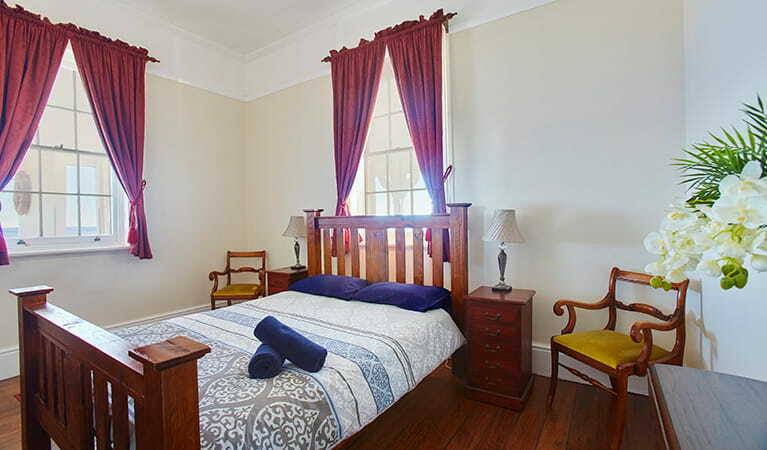 Park entry fees are not included in your accommodation fees. Check in 2pm. Check out 10am. Fees may apply for late checkouts. 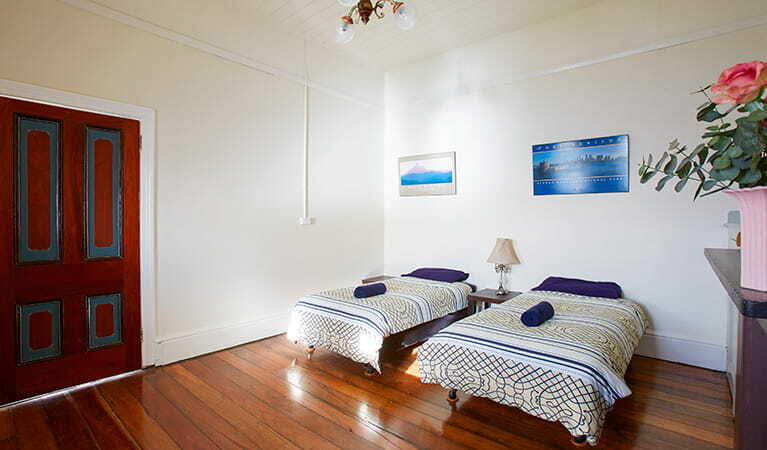 The cottages are in a remote location, so it’s a good idea to arrive well prepared. Supplies are available in Kiah or Eden, about 1 hour drive away. 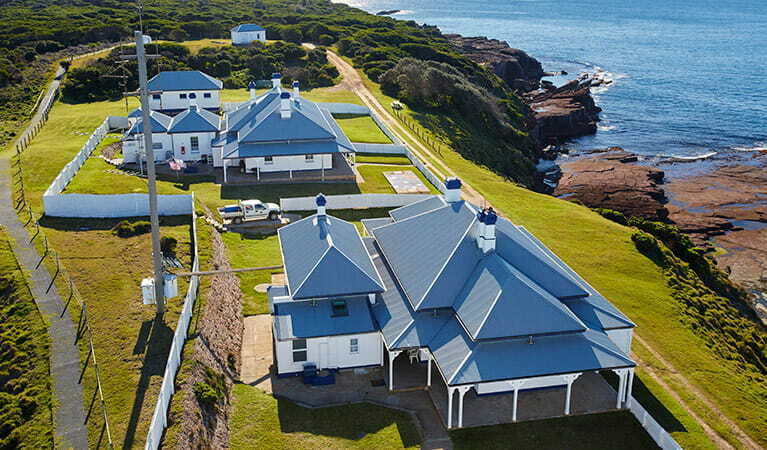 Perched on the edge of a peninsula, these 3 beautifully-restored cottages offer quality heritage accommodation with charming nautical decor. 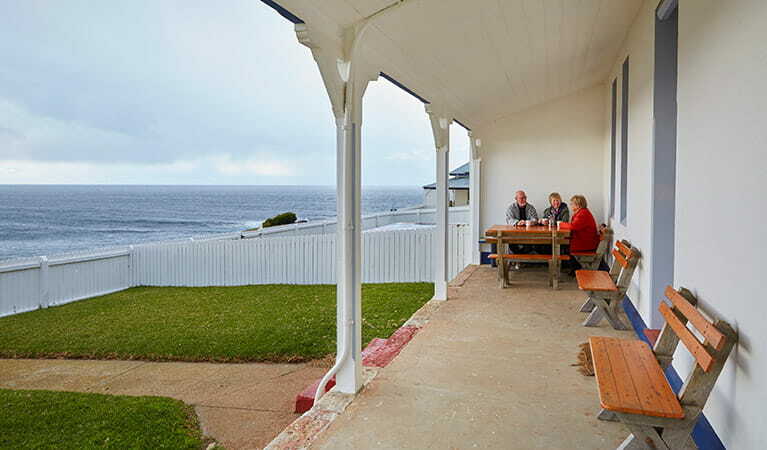 Along with a fully-equipped kitchen and dining and lounge rooms, each cottage offers a comfortable verandah, ideal for enjoying the sea air and whale watching. You can take a guided tour of the lightstation and walk part of the Light to Light walk. You’ll find a paved path to the lookout at the tip of Green Cape. Stop to look for whales during season and for breathtaking views across Disaster Bay, the site of many shipwrecks. And keep an eye out for bandicoots, they’re often seen nearby. Experience the peaceful, misty mornings and relentless pounding seas from the comfortable isolation of the lightstation. 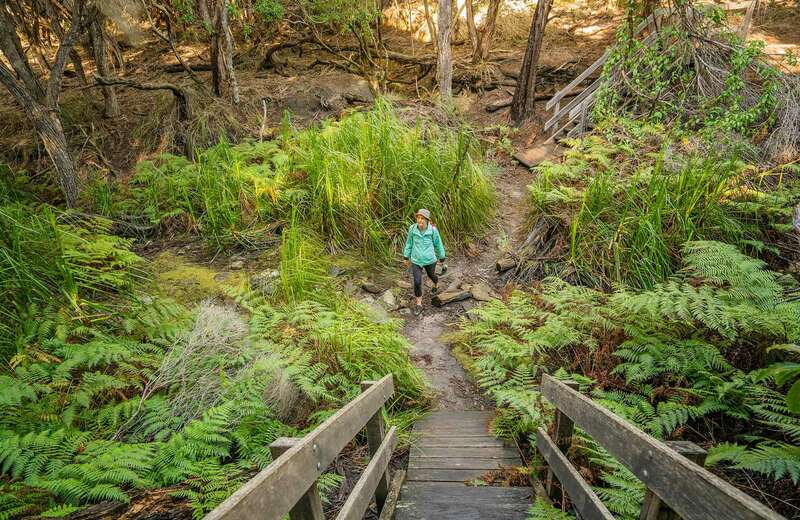 Use it as a base to enjoy and explore the area in and around Ben Boyd National Park, returning to the cosy cottages and a warm fire during the winter months. 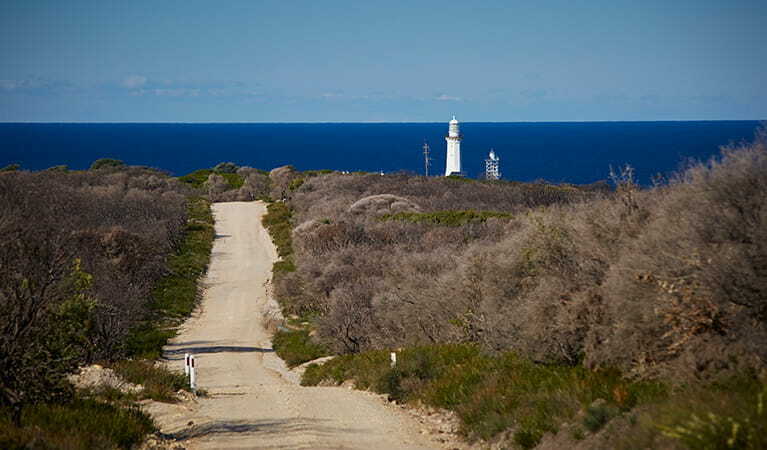 The coastal walking track is nearby, along with beaches and great spots to fish. Whales can be seen on their migratory route between late May and December, along with seals and a number of seabirds. 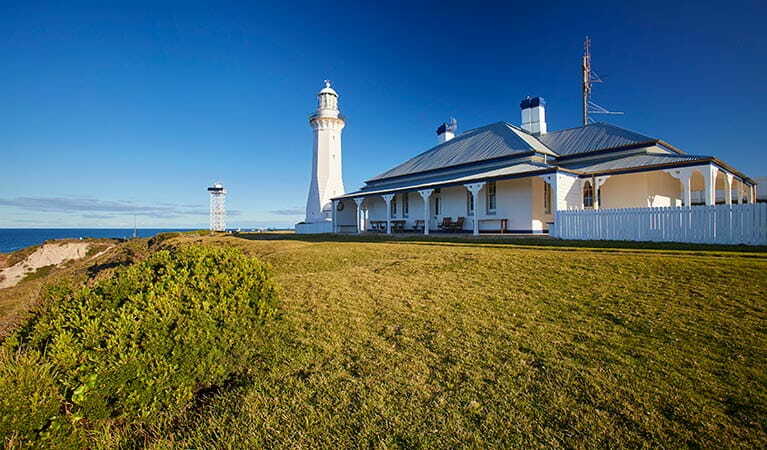 A free tour of the lighthouse is also available to guests. 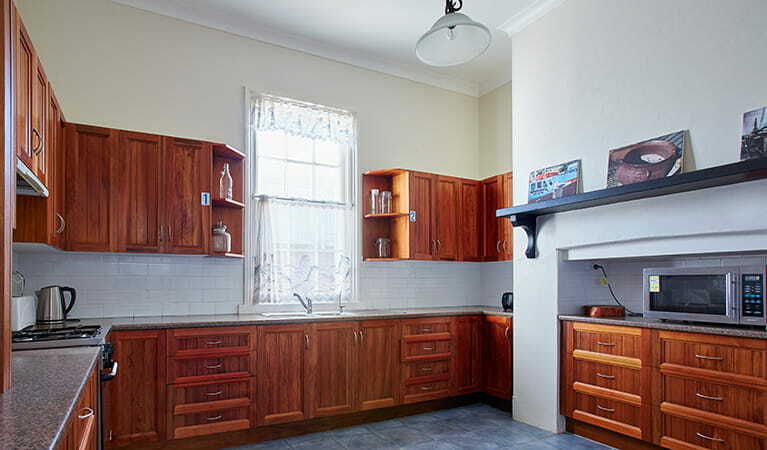 You can take a virtual tour of the cottages, captured with a Google Street View Trekker.